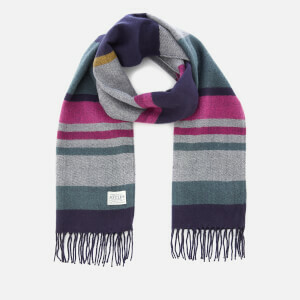 Following the success of the Joules Wellington boot in 1999, soon after the brand launched its collection of lifestyle essentials offering a winning combination of timeless design, high-quality textures and fabrics, and quintessential Britishness. After attracting a loyal clientele, the collection has evolved over the years to build a community with a family orientated, fun-loving edge. As one of Britain’s best-loved lifestyle brands, Joules delights in bringing its iconic homeware and accessories collection to MyBag. Shop Joules at MyBag today, with free UK delivery available.